Jose Sepulveda is from Guánica, Puerto Rico. 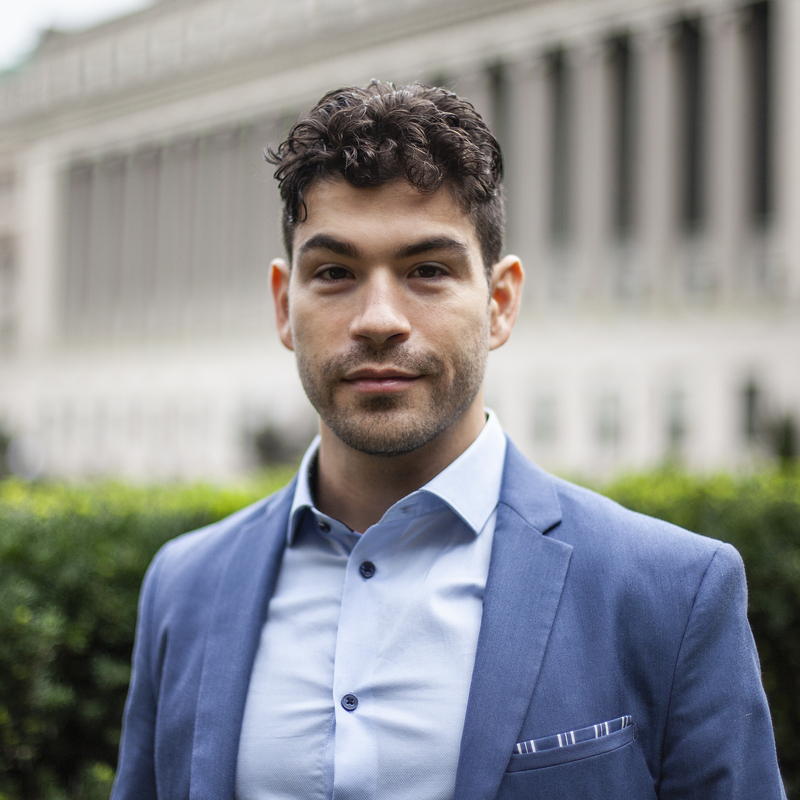 With a BFA in Musical Theatre Performance from the University of Michigan, Sepulveda came to journalism through his work as an actor. He landed a job as a host and producer at Zazoom Media Group, where he also wrote and edited short form news videos in English and Spanish on topics ranging from entertainment to politics in a very fast paced newsroom. 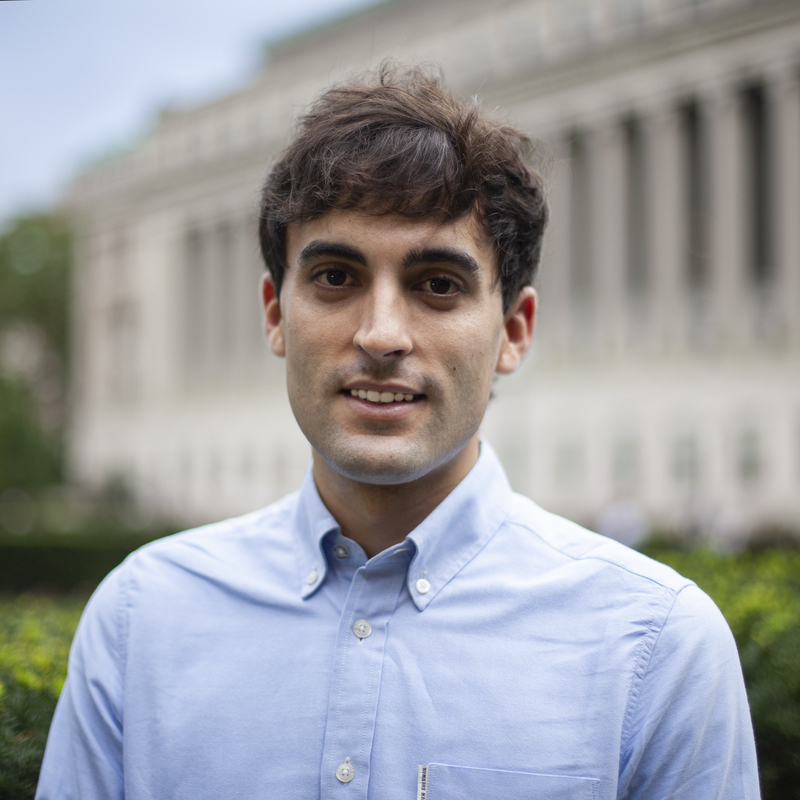 Jose is currently working on his M.S in Journalism at Columbia University with a focus on politics, elections and Latin American issues. Diana Baptista was born and raised in Mexico City. She attended Universidad Iberoamericana Ciudad de México where she obtained a Bachelor in Communication, and specialized in Journalism at Universidad Complutense de Madrid. She worked for over five years as a multi-platform reporter for Mexican newspaper Reforma, where she wrote about federal security, human rights and poverty. 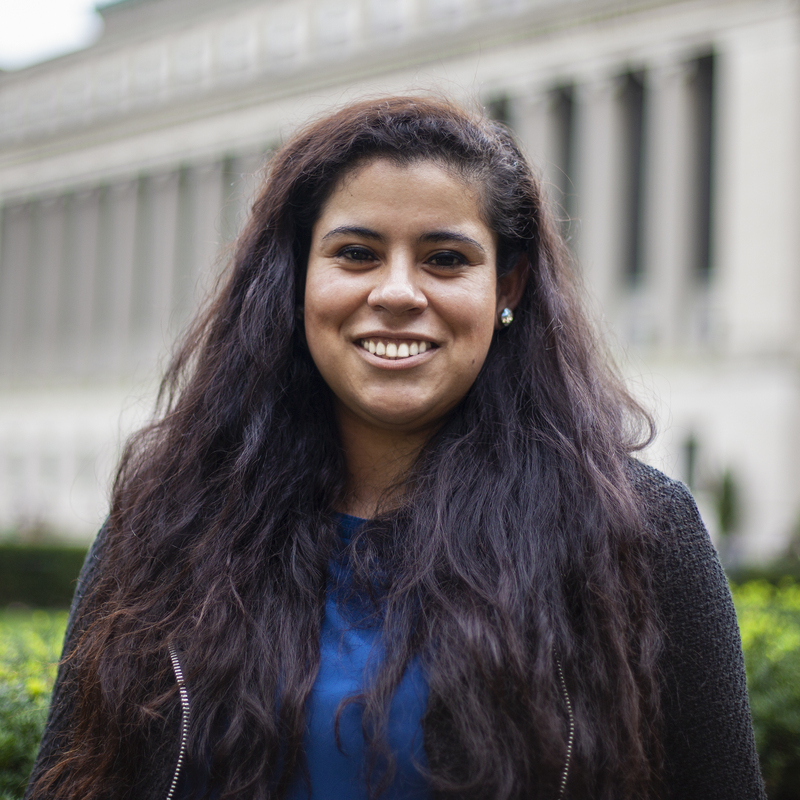 She’s currently at the M.S in Data Journalism, where she expects to learn the tools to research corruption in Latin America. Cosima Schreiber was born in Asuncion, Paraguay and raised in-between Washington DC, Germany and France. She attended Tufts University and double majored in Sociology and Spanish Literature. Prior to Columbia Journalism School, Cosima worked as a producer in television and commercials. She also worked internationally in community development and education in Chile, Mexico, Paraguay, Honduras and Spain. After graduation she hopes to produce nightly news with a focus on immigration, transnationalism and culture. Kelly Carrion was born in Queens, NY to Ecuadorian parents. She is a part-time MS student at Columbia Journalism School and an Associate Producer at CBS Newspath where she helps run the national and international desk. 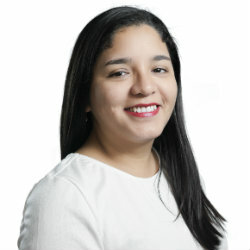 Kelly has worked at NBC New York, Telemundo NY and has written several articles for NBC Latino. She received her bachelors degree in Journalism with a minor in Spanish at Boston University. 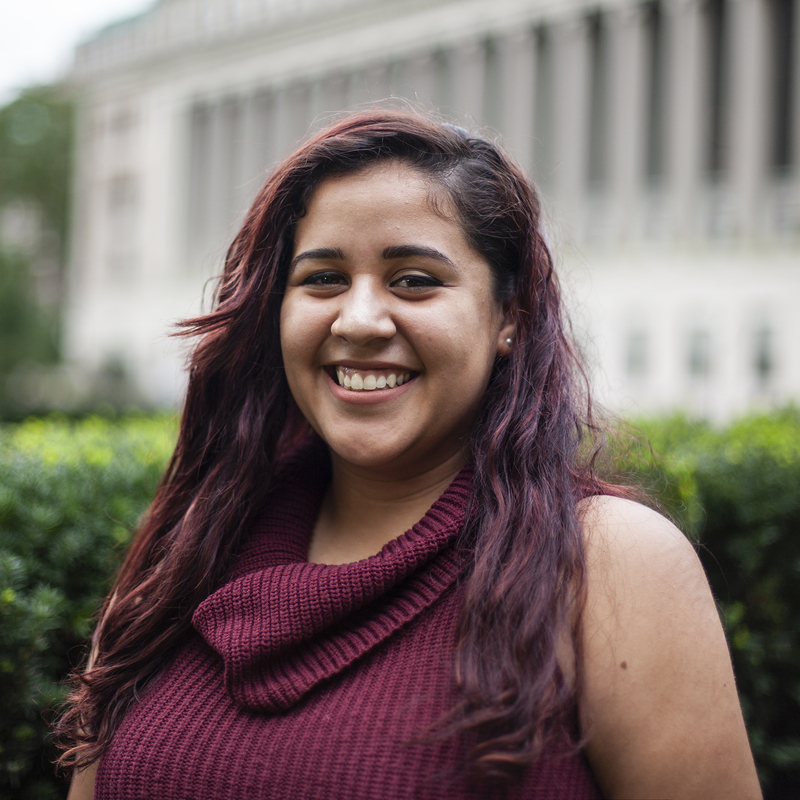 Kelly wants to keep pursuing a career in broadcast news and focus on stories that affect the US Latino community. During her free time she enjoys traveling to different cities in the US and writing poetry. Karina Montoya was born and raised in Lima, Peru. She is currently specializing in business and economic reporting in the Master of Arts program at Columbia Journalism School. She graduated from Pontificia Universidad Católica del Perú, and has worked for online and print publications (Gestión, SEMANAecónomica), as well as for press teams at government agencies in Peru. For the last three years at magazine SEMANAeconomica, she led the coverage on the Brazilian probe ‘Operation Carwash’ and its effects on Peru’s economy. She is also interested in academic research about media business models and the effects of technology in newsmaking processes. Adrián Blanco was born and raised in Miranda de Ebro, a small city in the north of Spain. He is an M.S. 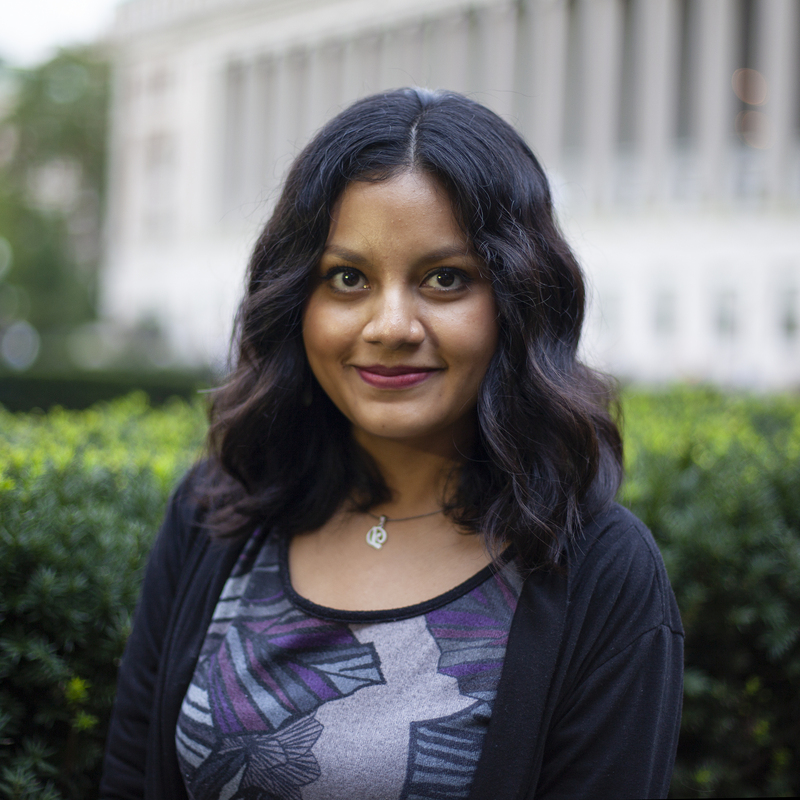 student in Data Journalism at Columbia Journalism School focused on visual journalism, news automation and news apps. He holds Bachelors degrees in Journalism and English. Before coming to Columbia, he worked as a data journalist at the Spanish newspaper El Confidencial, participating in the ICIJ’s Paradise Papers investigation, and having responsibilities in data journalism, data visualization and fact-checking. Adrian has also interned at Spanish International news agency Agencia EFE and at The Times of London.